Last spring, after an almost 15 year break, I started to sew again. My cousin had shown me a purse she made, the pattern was by Amy Butler. It peaked my interest to sew some purses. 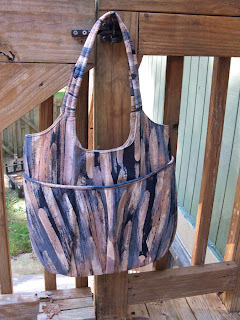 (Amazingly I have yet to make that particular purse!) 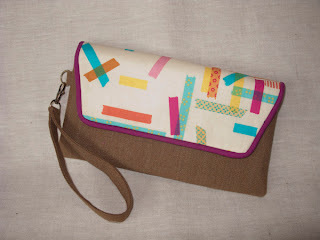 My first google search of 'purse patterns' lead me to Anna's blog. 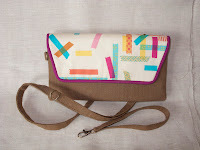 Finding hers and subsequent sewing/quilting/purse making blogs has me full throttle ahead into sewing again! 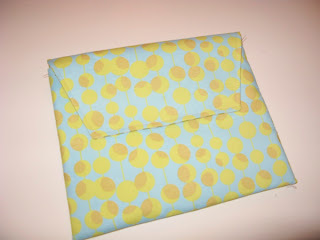 First pattern I tried from Anna's blog was the gathered clutch pattern. It was for a long time friend who received it and a box filled with various patterns I was trying out at the time. This was my first sewn in zipper clutch! 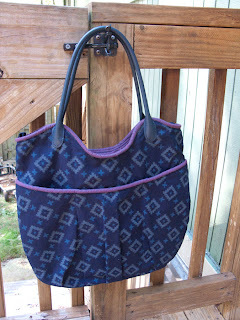 Then I made Anna's Runaround Bag as a gift for a friend. Quick, easy and fun! Wish I took a photo of it before I gave it away. Next was her Go Anywhere Bag. I made several of these. The first Go Anywhere Bag was for me, made with Japanese fabric, piped and lined with shot cotton, and leather handles. This is my favorite bag to date! My daughter Amy saw this and wanted one too. Her's was made with fabric from my stash, and corded handles. 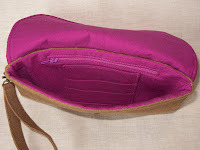 Not wanting to be left out, my older daughter Mylissa, mother to twins and a 2 1/2 year old, wanted one but 'Mom, could you make it a diaper bag? 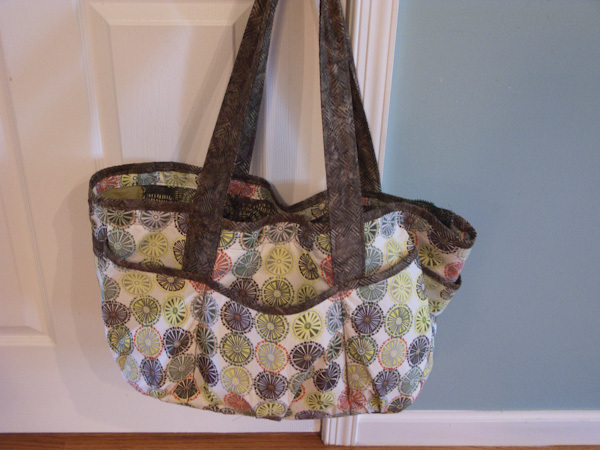 A BIG Diaper bag?" 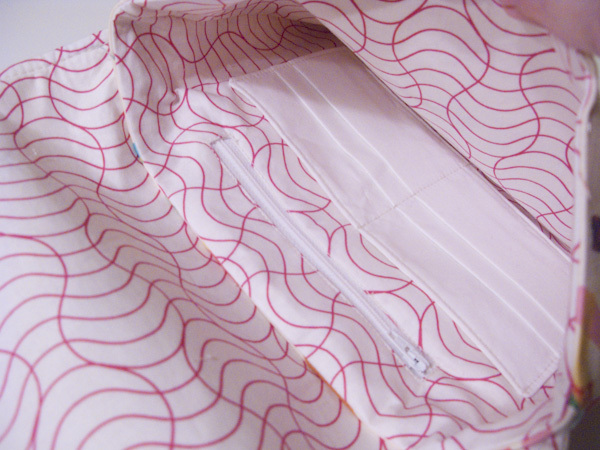 I added some width, a gusset all around, a zipper top, zippered some of the pattern's pockets, added more zippered pockets, and heavy duty handles to the original pattern. 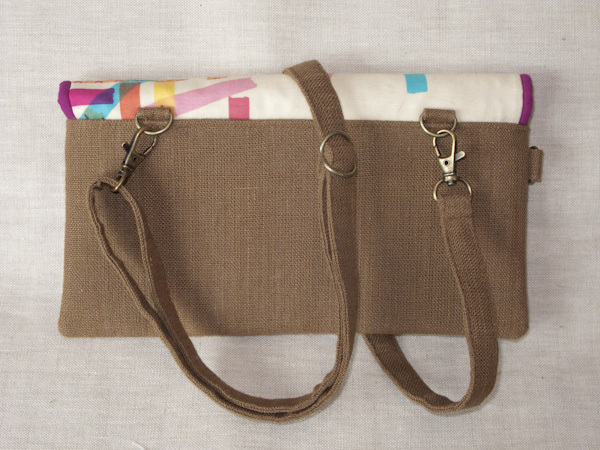 I need her to take a photo of the finished diaper bag, I though I had one! Last month Anna posted some photos of her current in-the-works pattern and I emailed her and offered to help test the Envelope Clutch Pattern for her. So here are they are! 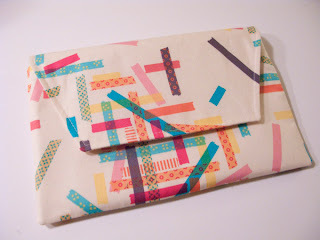 The Small Envelope Clutch made in Washi fabric fabric by Rashida Coleman Hale, linen, lined and corded with hot pink kona cotton. 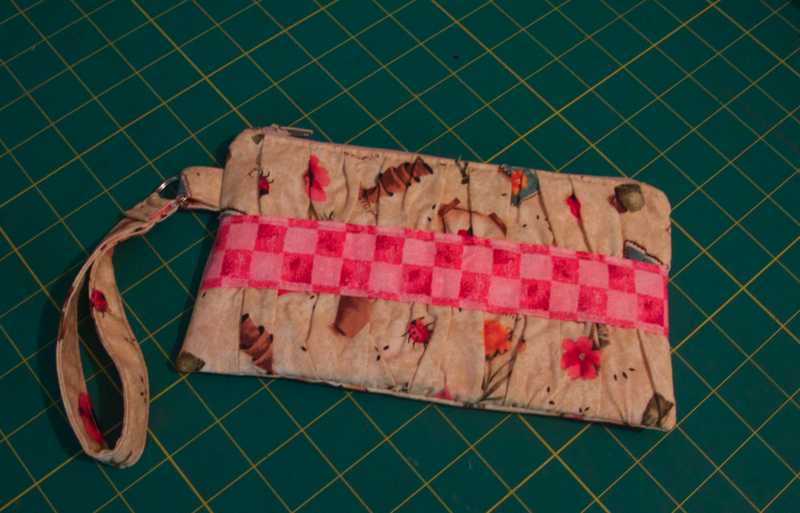 I made a wristlet strap and an adjustable shoulder strap for it. 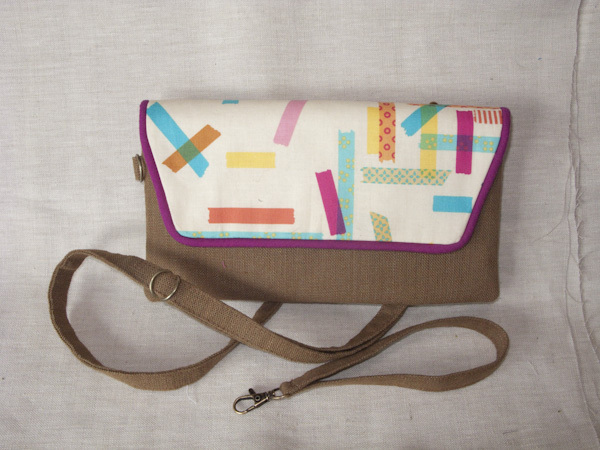 The Medium Envelope clutch, using the Washi Fabric line inside and out. 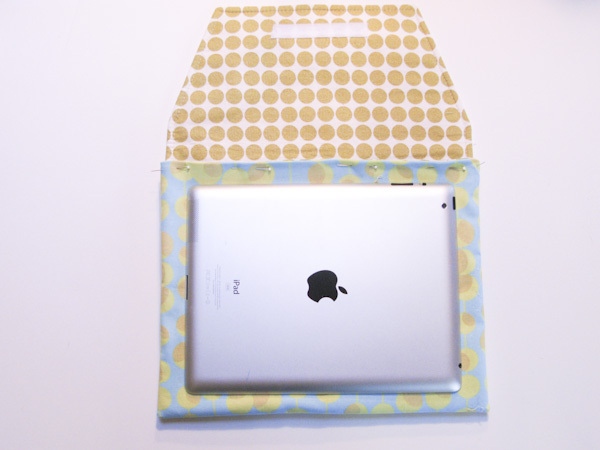 And finally, the Ipad case, Amy Butler 'Martini' and some Sweetwater fabric. 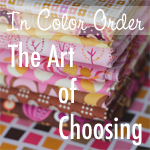 Anna's patterns are easy to follow and make wonderful gifts too! 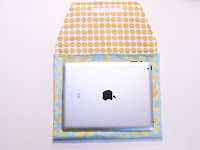 I'm already working on another small envelope clutch in ivory linen with plans for another ipad case (yes, I have my eye on the Ipad 3 and it will need a case, the one above is the dear hubby's)... the possibilities are endless! 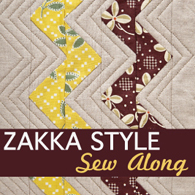 Time to go have our corned beef and cabbage and make up another new pattern I just downloaded from my other favorite pattern maker.... stay tuned!